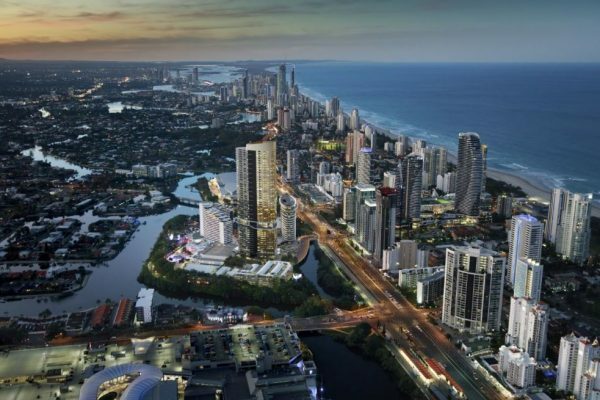 Aura is uniquely situated in the centre of Gold Coast. 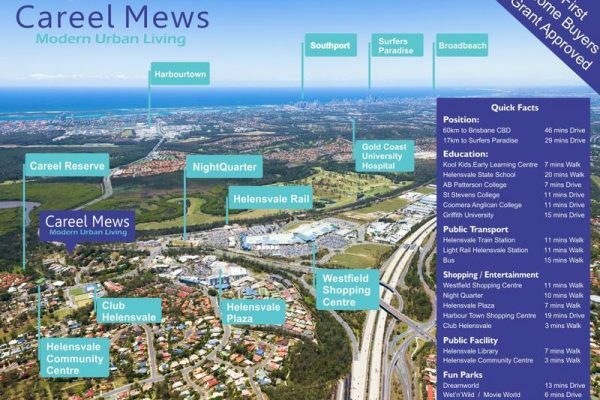 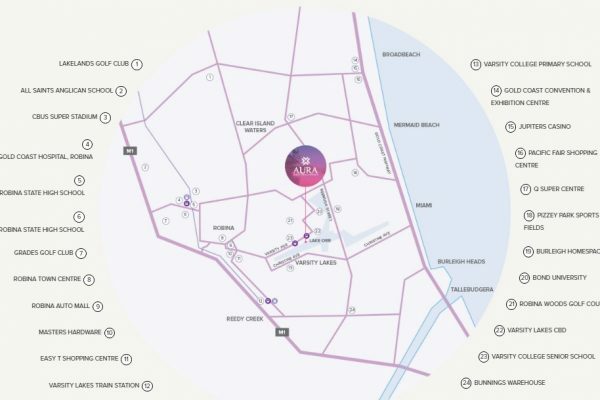 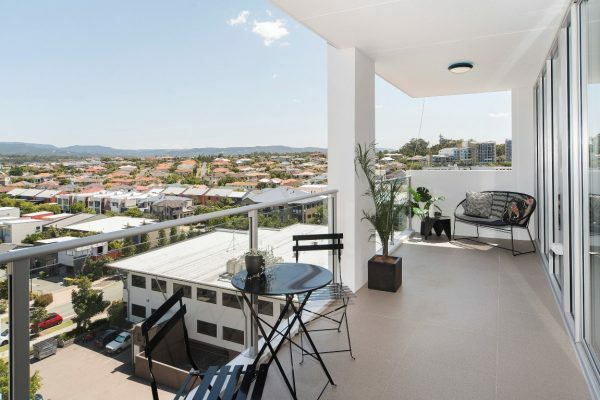 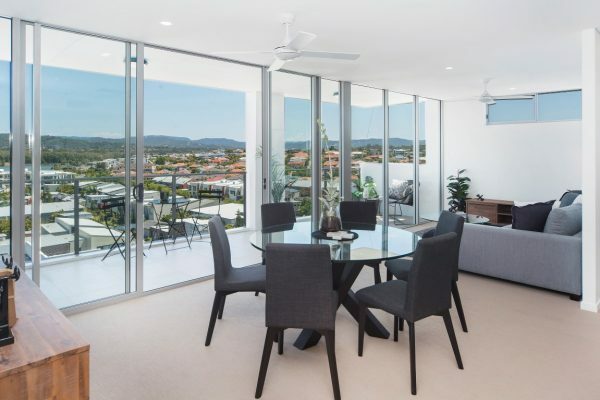 Within just 8kms are 20 schools, major shopping centres, Robina Hospital, Cbus Super stadium, light rail access, Broadbeach and Burleigh Heads surf beaches, Jupiters Casino, the Gold Coast Convention & Exhibition Centre and established train connections to Brisbane. 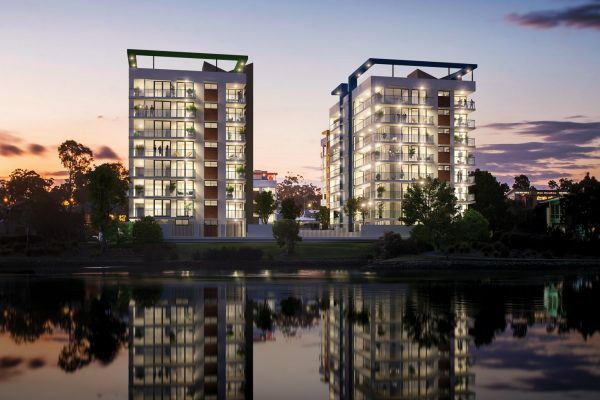 Life at Aura will be a boutique residential experience, with only 4 apartments per floor. 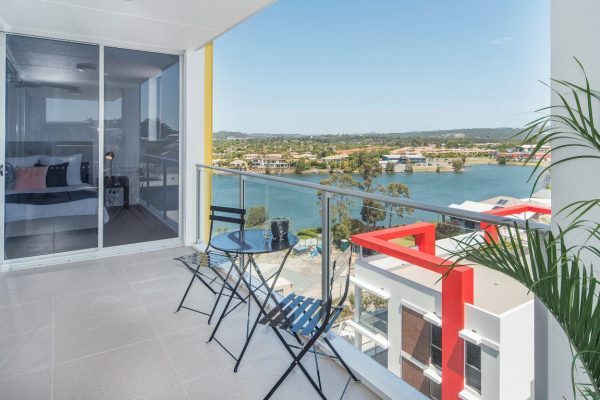 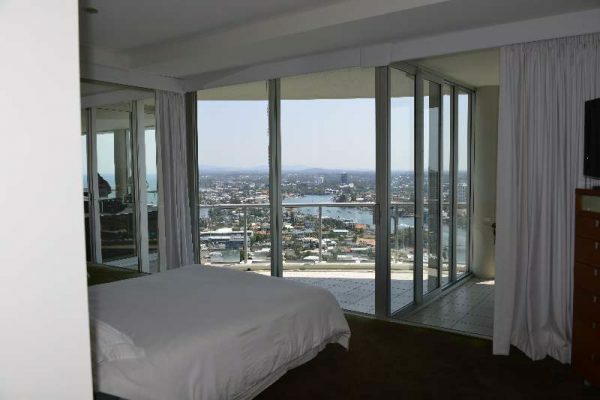 Views are maximised and every room has natural light and captures the ocean breeze. 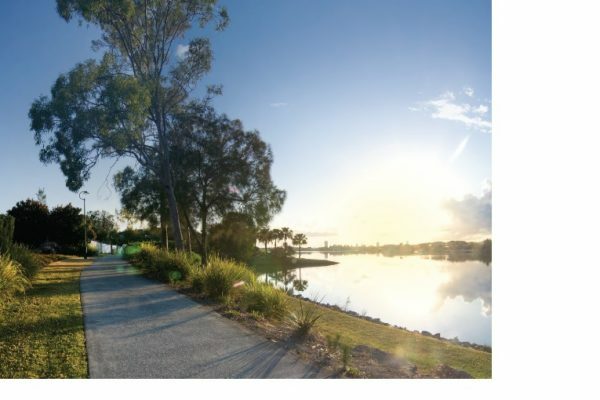 Aura’s serene lakefront location provides stunning vistas to Burleigh Heads, the Gold Coast Hinterland and across the villages of varsity lakes itself to the highrises of Broadbeach beyond. 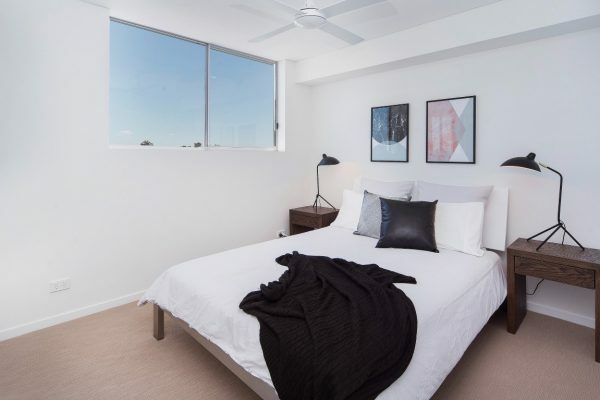 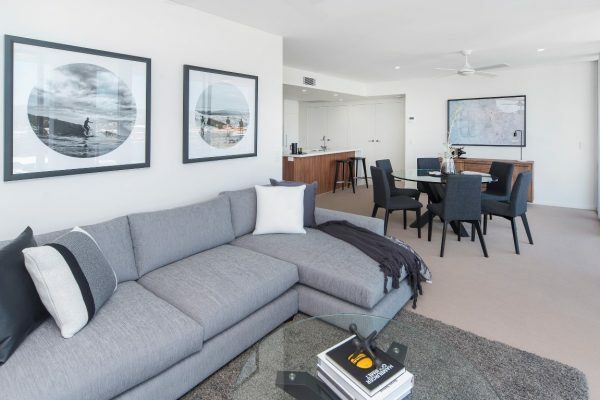 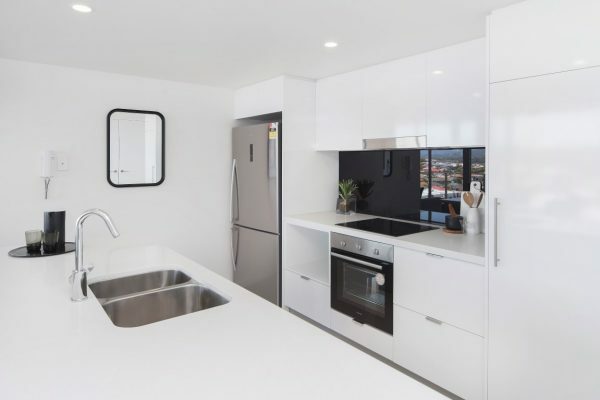 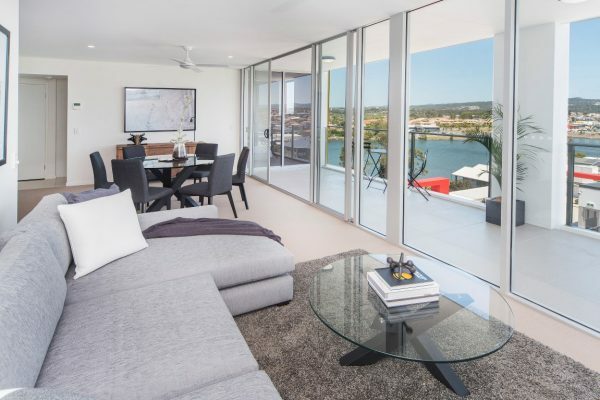 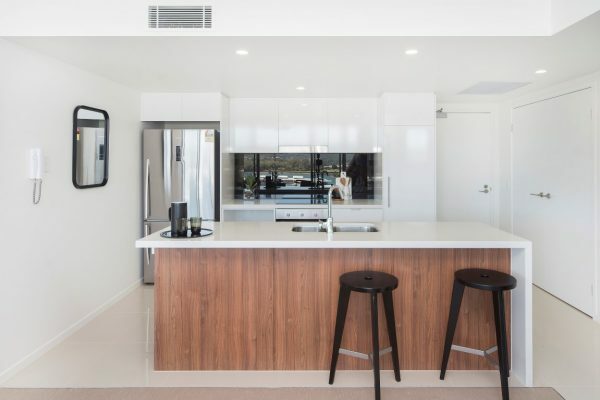 Waterfront 2 and 3 bedroom apartments at Aura are a contemporary statement of style, featuring commercial grade timber-look flooring and designer inclusions such as stone benchtops, leading brand kitchen appliances, balcony stacker doors and eco-friendly LED mood lighting. 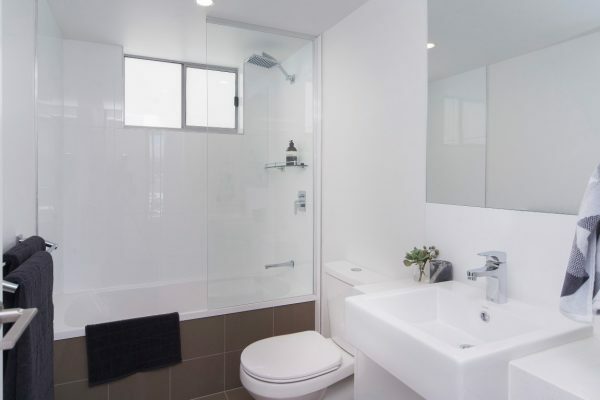 Aura is your new home, stylishly appointed, welcoming and livable.